EKO works directly with schools, meeting first to discuss what outdoor learning opportunities you are looking to offer your pupils and imbed across your school from Governors to Families. We can start from scratch by helping you to create or further develop an outdoor learning site, offer staff CPD as part of an INSET day or a twilight session, produce a bespoke school outdoor learning handbook with site management, session plans and all the policies and procedures you require as well as planning sessions with your class teachers or heads of year to support and apply the planning and learning going on in the classroom. We offer weekly outdoor learning sessions in school time with a class or particular year group. The class or year group can alternate each term or halfterm depending on the funding available. Many schools use their PE and Sport Premium to fund their EKO sessions linked, other schools use it as PPA time and others use it as an opportunity for staff to team teach and upskill so that they will be able to run their own curriculum linked outdoor learning sessions in the future. 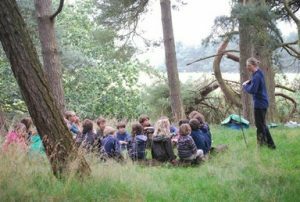 We also offer bespoke one-off days and/or half days with a particular class or year group which can take place either on your school site or at one of our woodland areas. 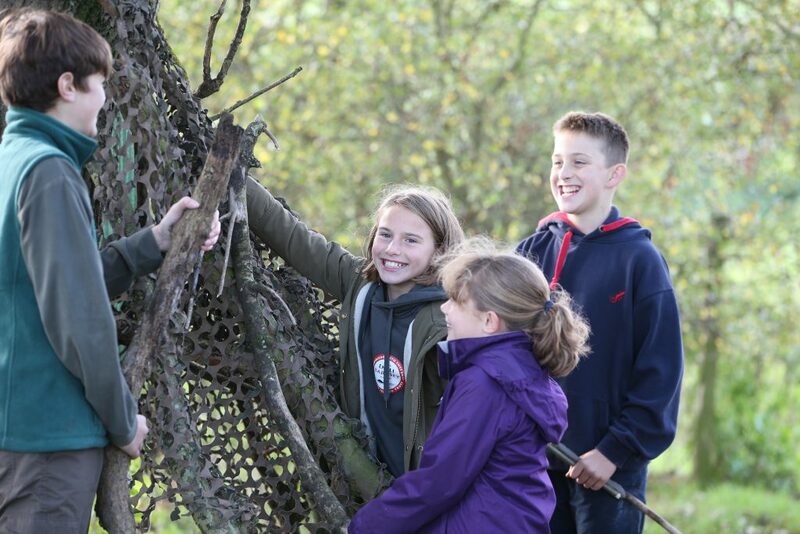 These can be parent or school funded and as before can be curriculum linked, topic focused or have a bushcraft theme for a fun and challenging outdoor day with a difference. e.g. Enrichment days around a survival theme, Stone Age Days, Viking Days, Plant Cycles & more. Schools that would like to ensure that all their pupils have had a camping experience before joining secondary school run EKO CampOuts or Sleepovers, either on their school site or at one of our woodland sites. 24 hours of fun bushcraft and creative activities with meals around the campfire and the night spent in a sleeping bag. These again can be either parent or school funded and the new experiences are never forgotten. If you would like to ‘test the water’ some schools run parent funded After-School EKO Clubs which run weekly outdoors on the school site for a group of 16 pupils. They can be KS1, KS2 or just one year group; it depends on the size of the school. The sessions follow a Forest School format with EKO leaders bringing in all the resources and we organise a fun family campfire on the final session for all EKO Club members to invite their family to at the end of term. It’s always a very happy and positive occasion.